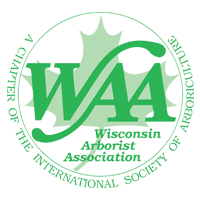 Do you want to be an ARBORIST? First Choice Tree Care is offering the unique opportunity for Urban Forestry students to earn money while learning arboriculture! Students with limited work availability can join a First Choice Tree Care crew.